Motherhood is crazy - often spinning out of control like an over-filled washer/dryer. Jen Hatmaker hopes she has created a way to stop the spinning. 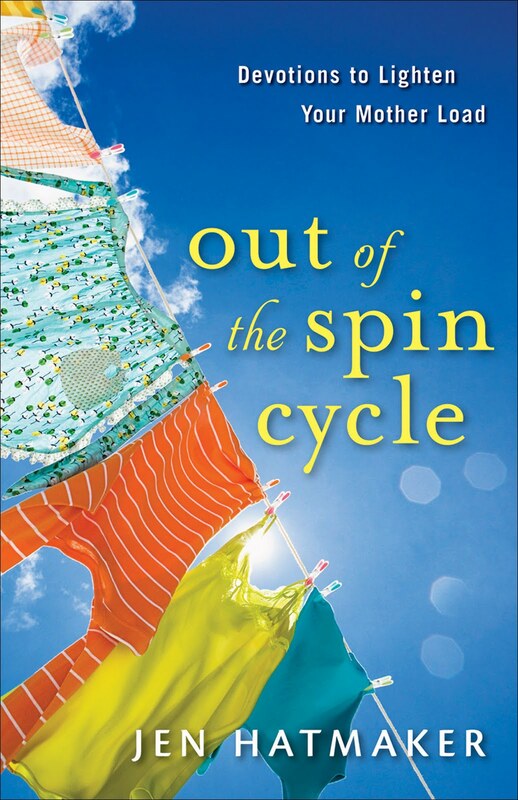 In her new book - now a 2010 MOPS International resource - called Out of the Spin Cycle: Devotions to Lighten Your Mother Load, she has created a resource filled with stories and humors to help a mom possibly overwhelmed with life, reconnect with her faith. The devos feature Hatmaker's humor and are designed to help a young mom find Jesus' "grace and encouragement" in through a variety of subjects including worry, marriage, priorities, money and the comparison trap. The 40 devos are short, yet meaningful. 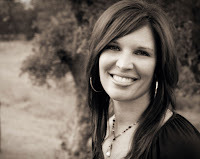 Most include a question or two, to help moms think about the subject of the devo. Each devo includes a practical, yet simple way a mom can "step out of the spin cycle" and apply it what they are reading in their life. This book will definitely go on my "resource" shelf for moms. I could also see giving this book a new mom as a post-baby shower gift.